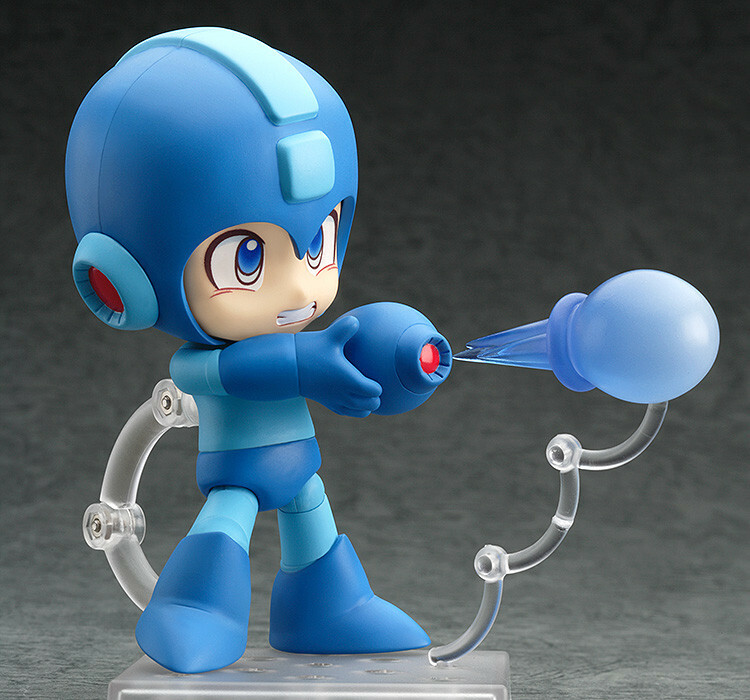 The robot who fights for peace for both humans and robots. 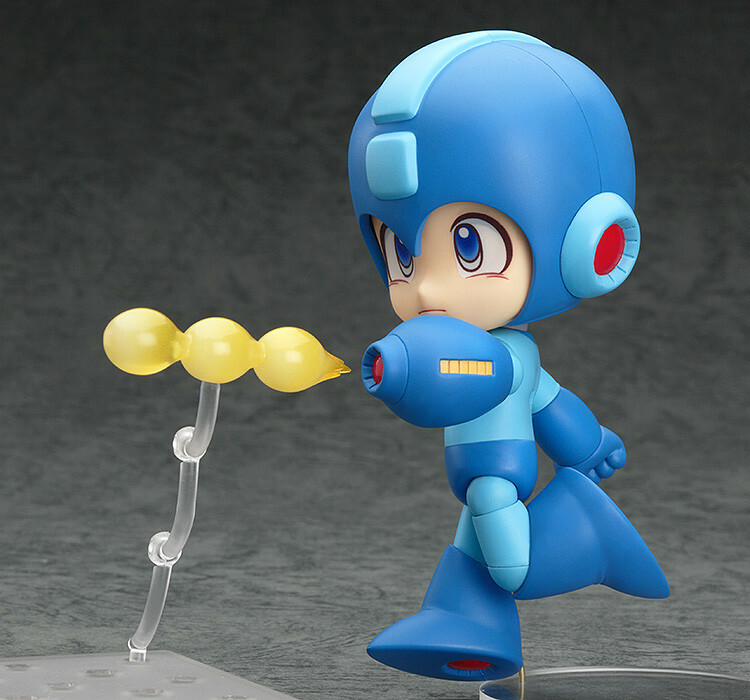 Preorders will be open from 1st September 2015 (Tue) from 12:00JST until 30th September 2015 (Wed) at 21:00JST. 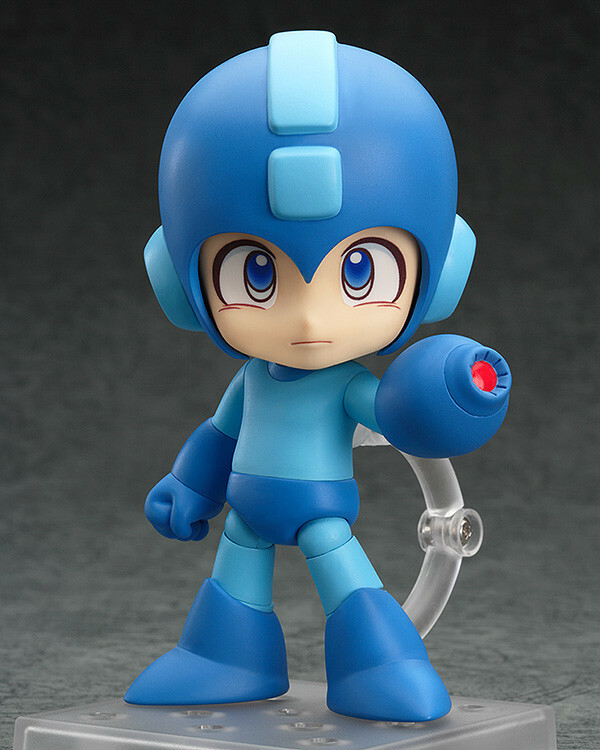 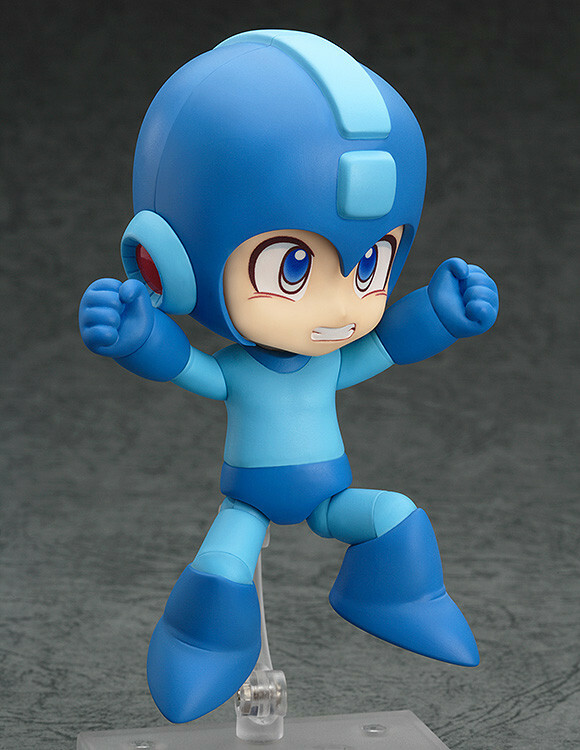 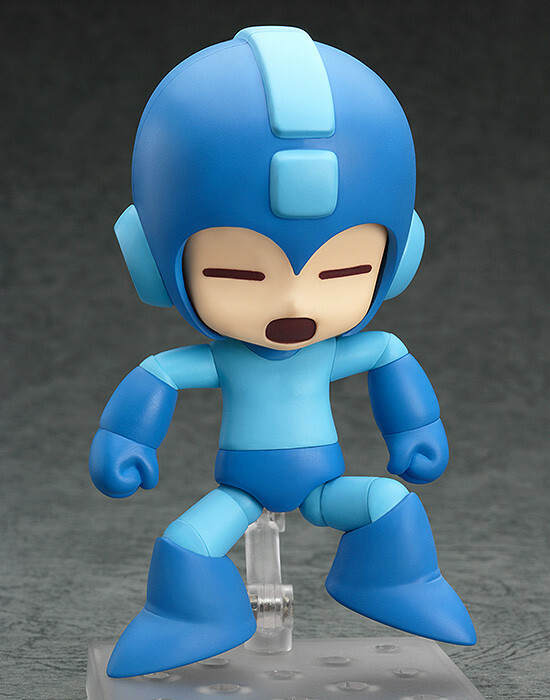 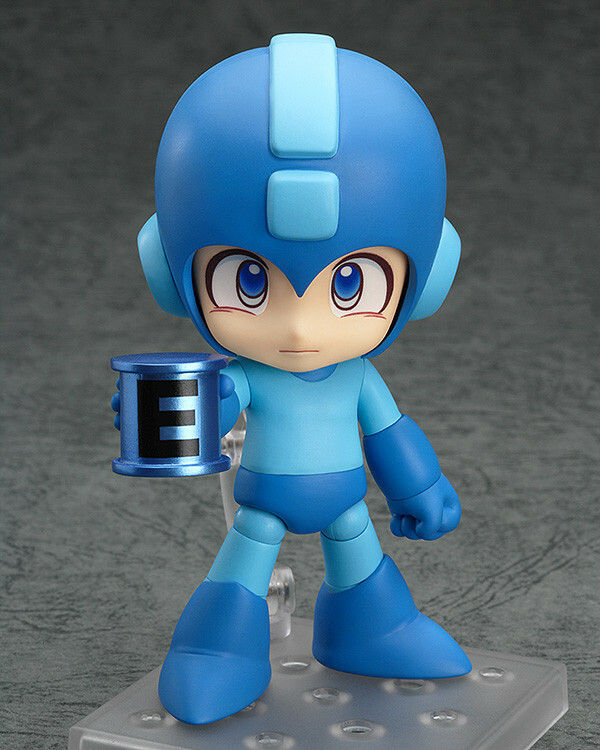 Preorders of Nendoroid Mega Man from the GOOD SMILE ONLINE SHOP will include a Death Effect Plate as a bonus!